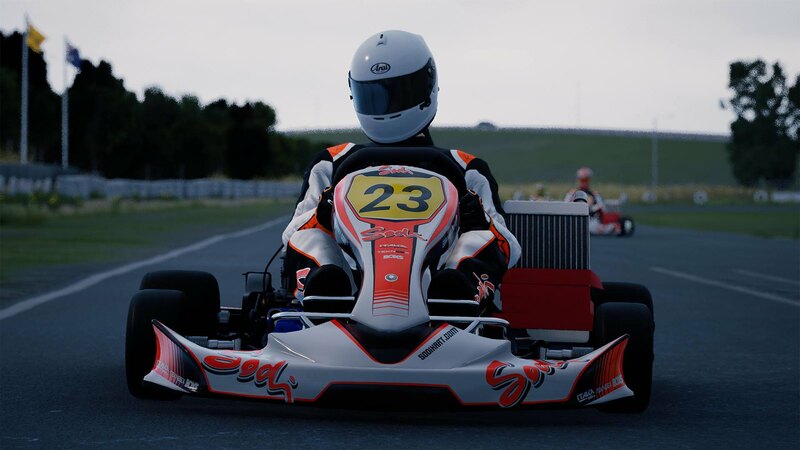 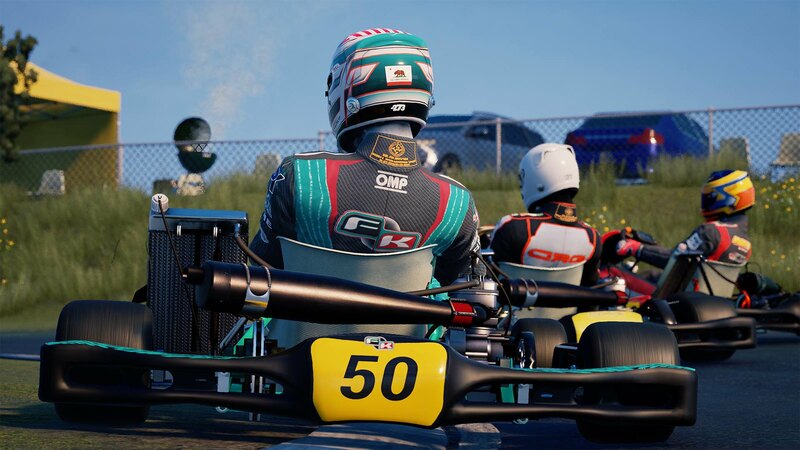 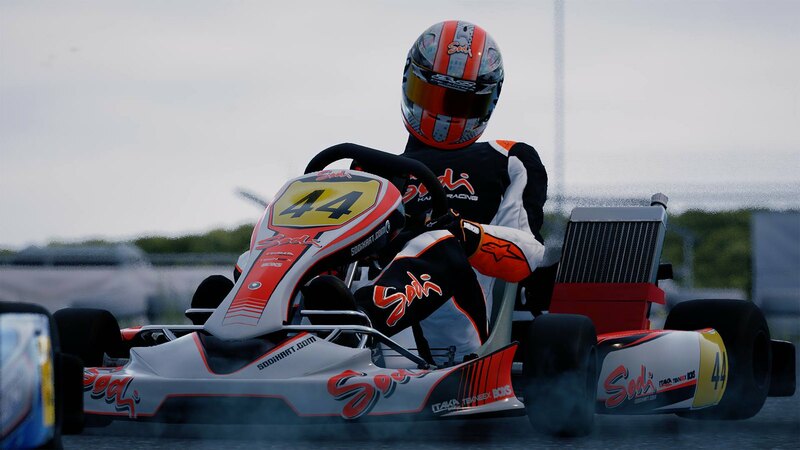 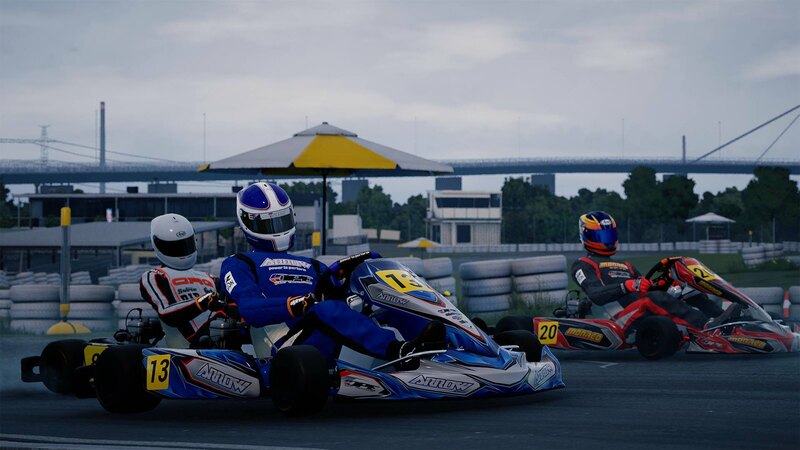 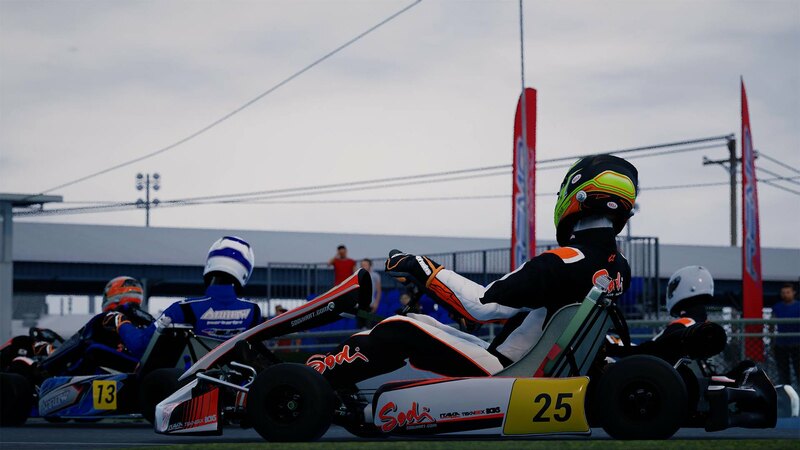 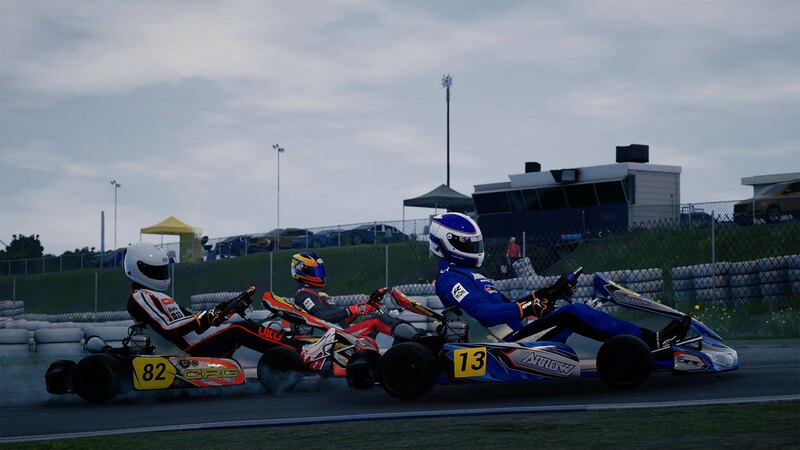 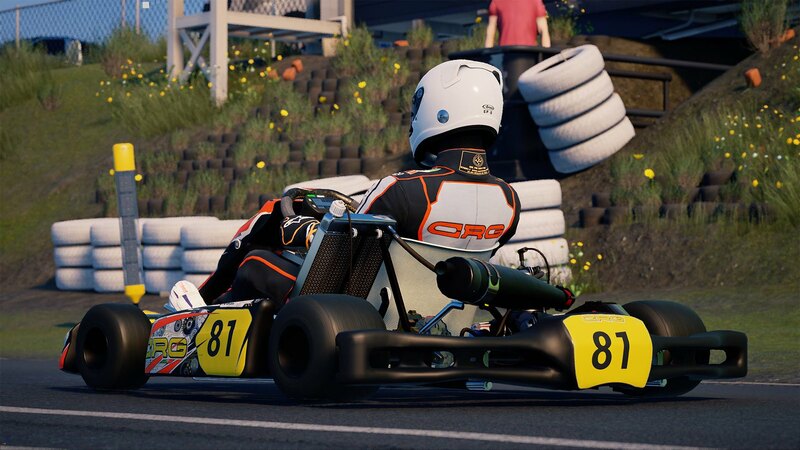 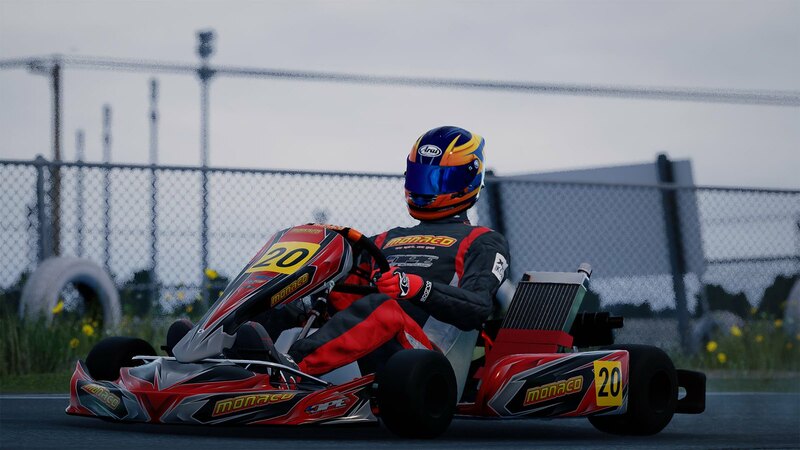 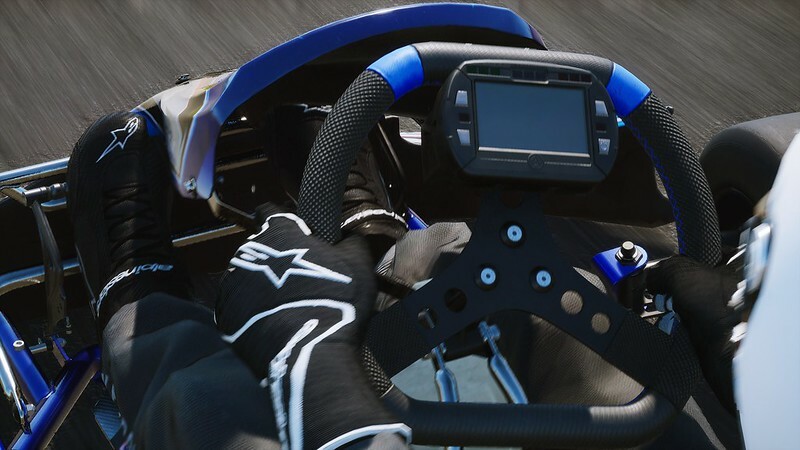 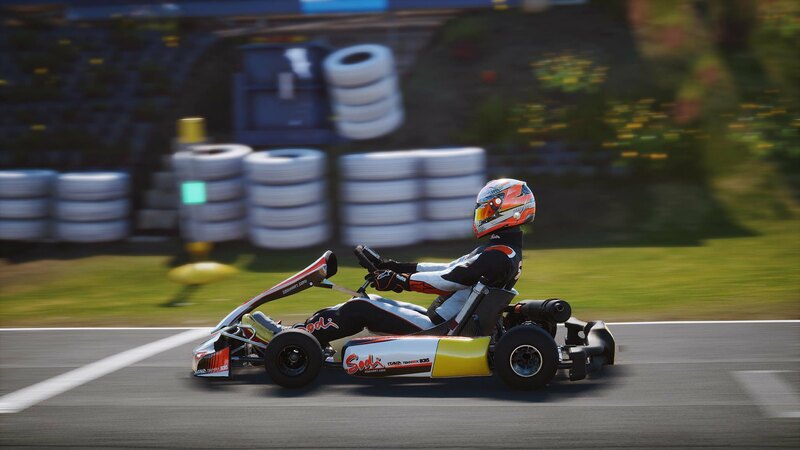 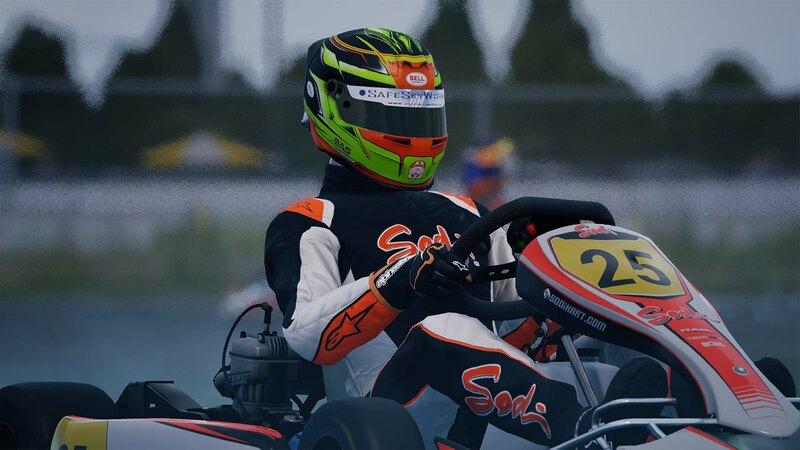 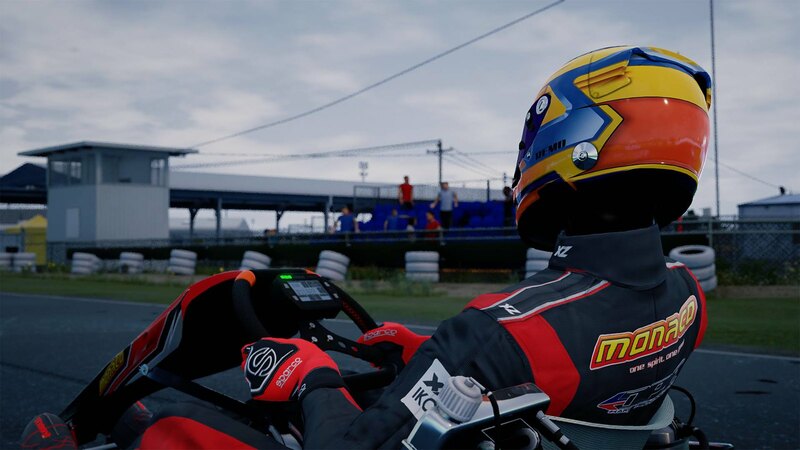 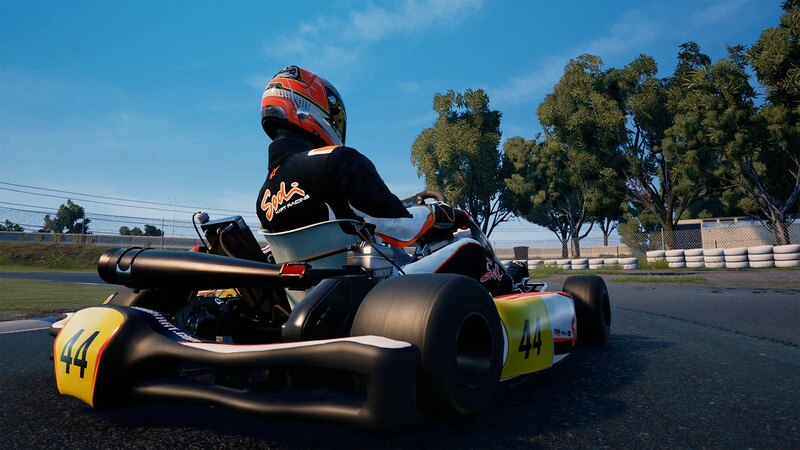 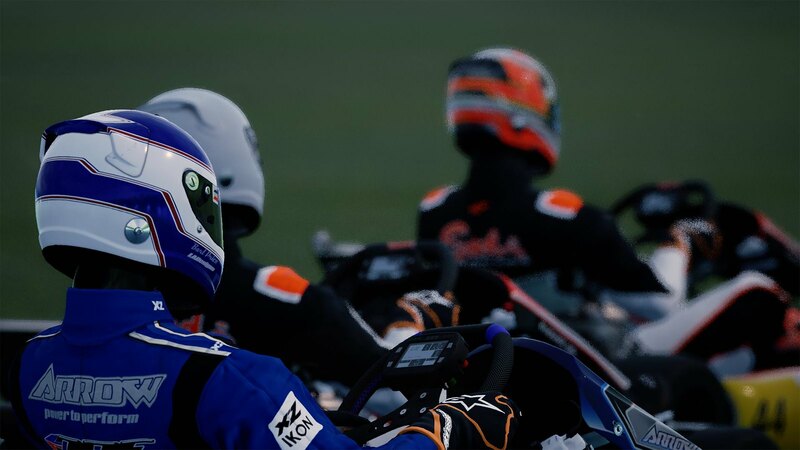 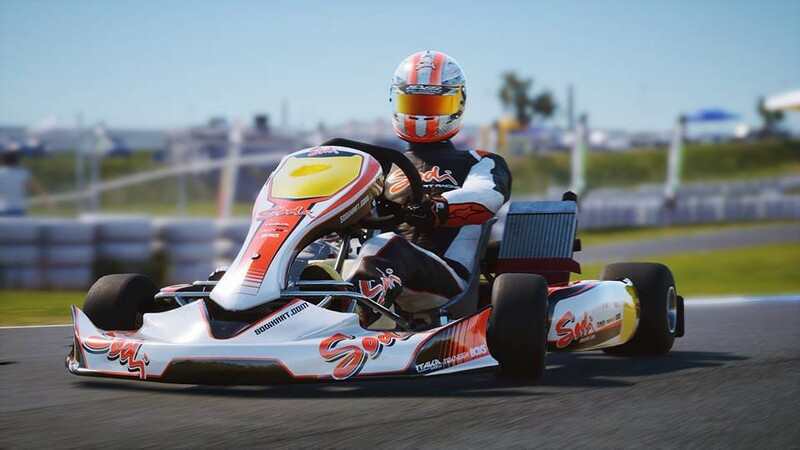 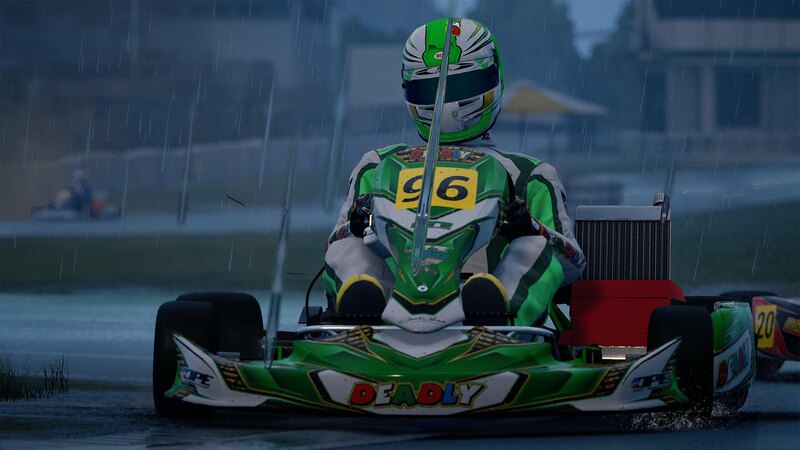 Studio Black Delta deployed a new update for the Early Access version of their Kartkraft karting simulator. 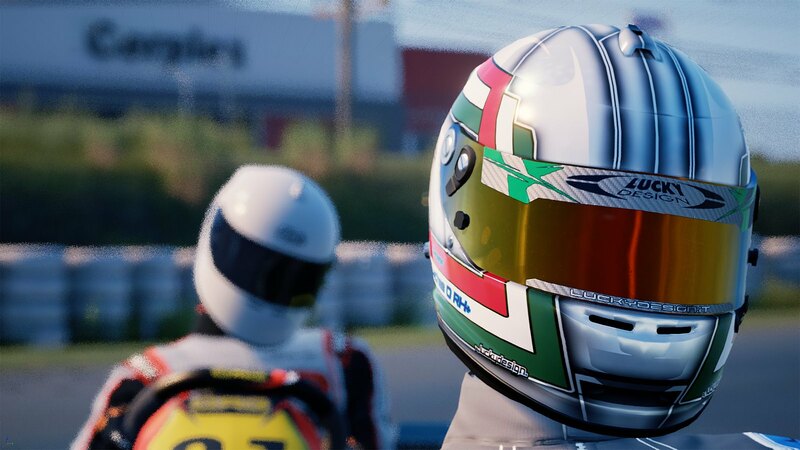 They bring us Build 0.1.0.1480 which includes a new set of fixes and improvements, and is also featuring a minimal time trial mode. 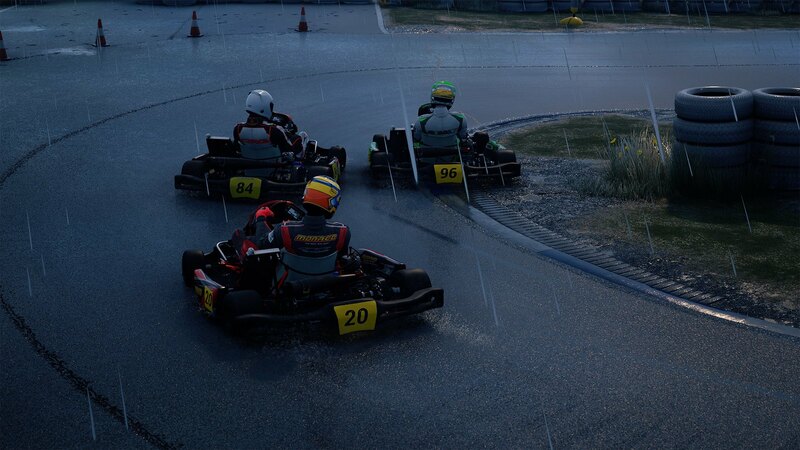 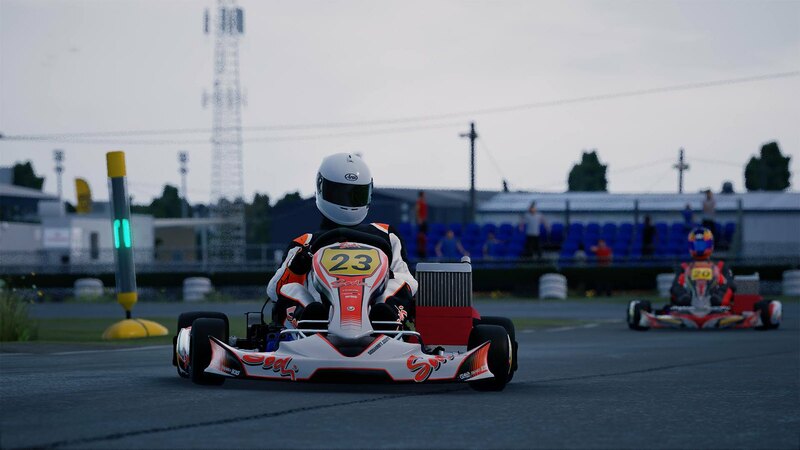 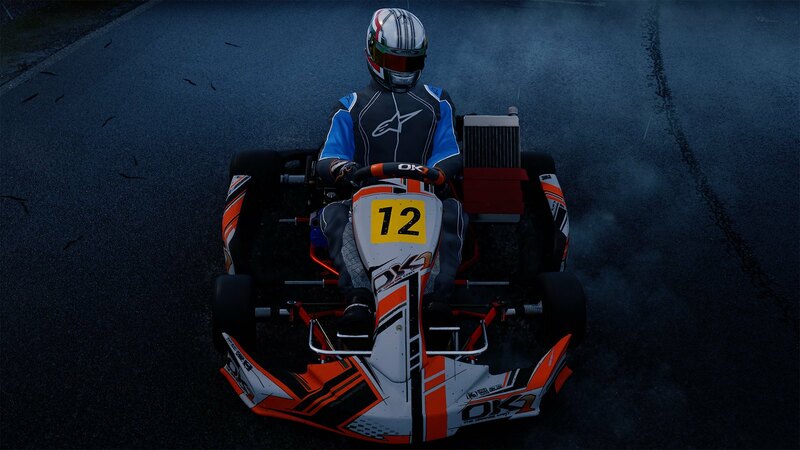 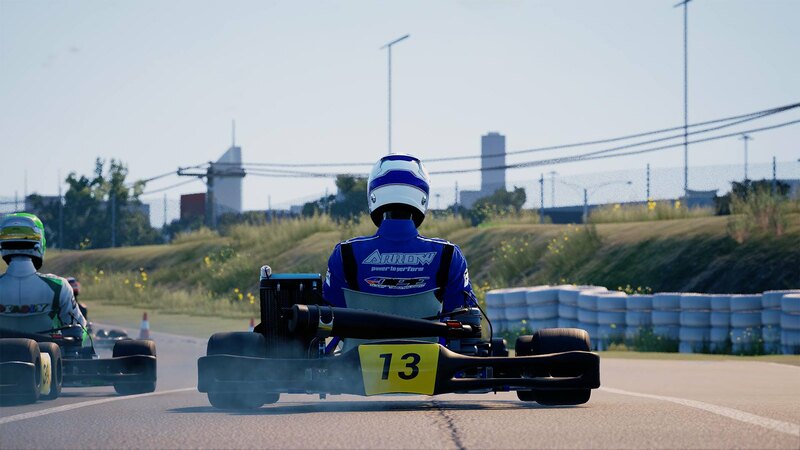 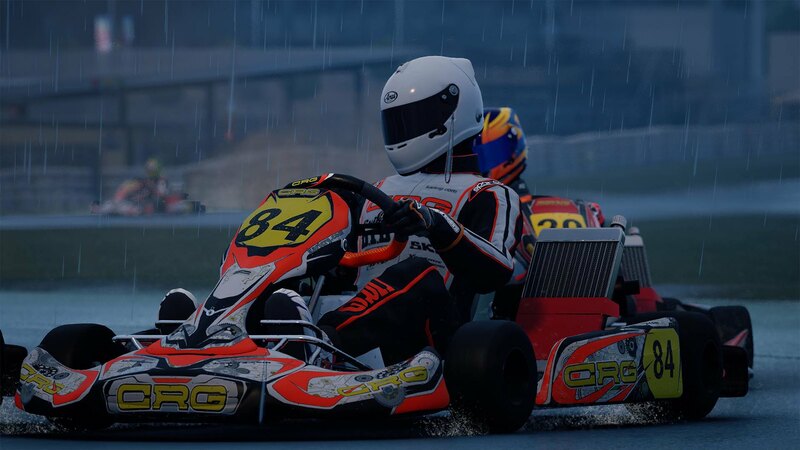 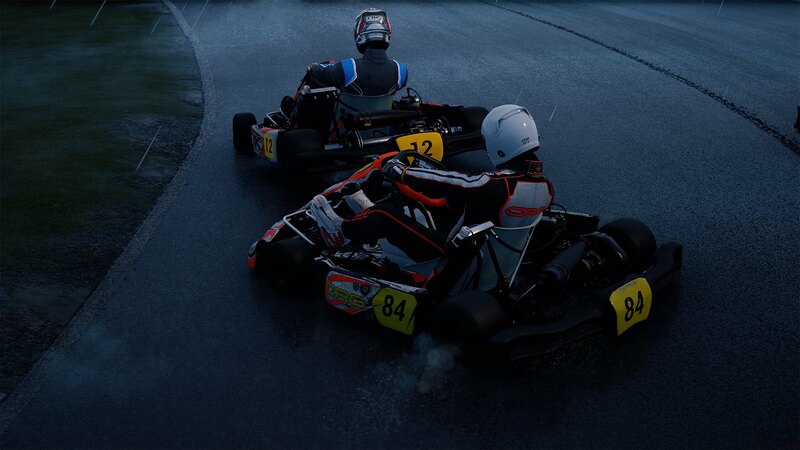 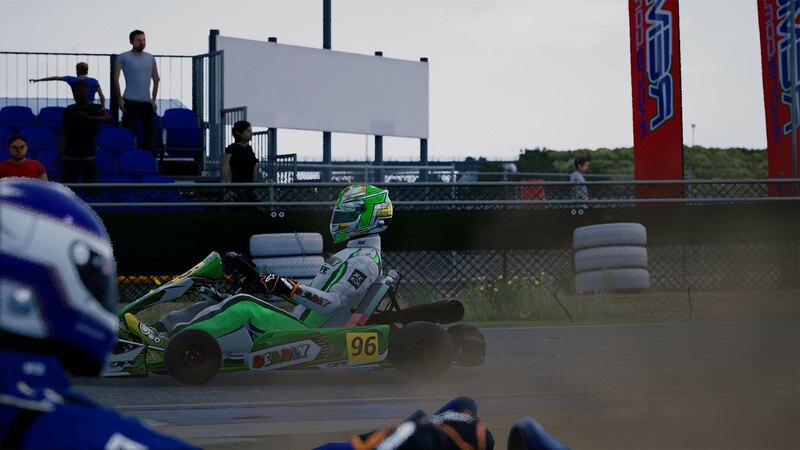 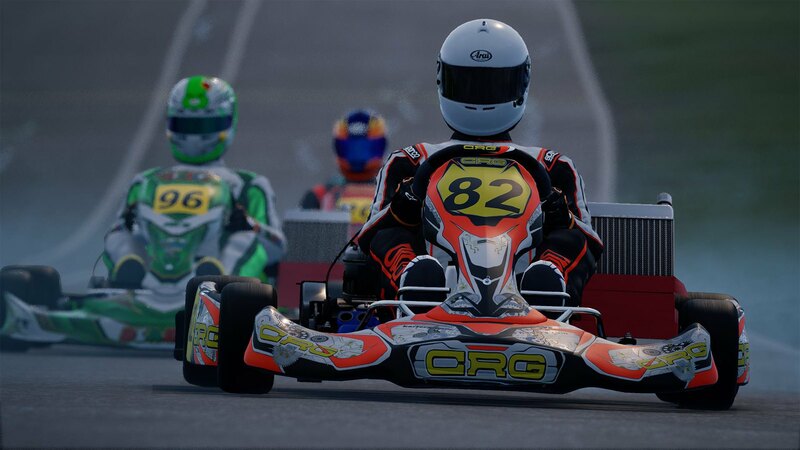 Fixed collision on IPK brake rotors causing the kart to shake uncontrollably. 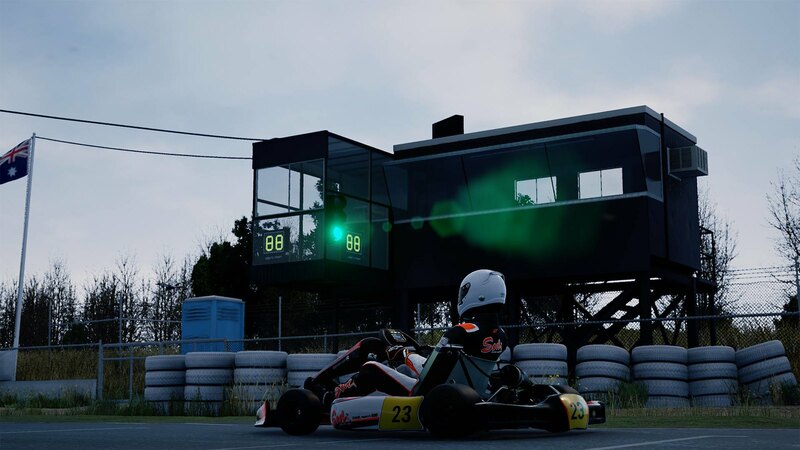 Added minimal time trial mode which disables the ghost and only uploads your new time at the end of the session, if better than your previous time.